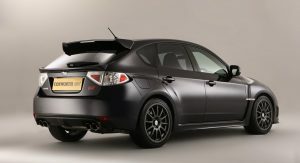 The first official photos [high-res] of the hotly anticipated Cosworth edition of the Subaru Impreza WRX STI hatchback are out in the open. 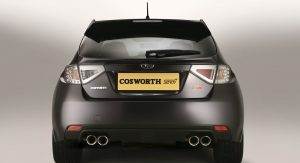 Set to go on sale in this June in the UK only and in a limited-run of just 75 units, the Cosworth Impreza STI CS400 promises to bring supercar-like performance figures to the hot hatch segment. 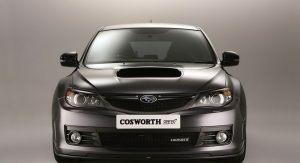 Starting with the Impreza STI’s 2.5-liter boxer unit, Cosworth’s engineers installed new high-performance pistons, connecting rods, head gasket and bearings. 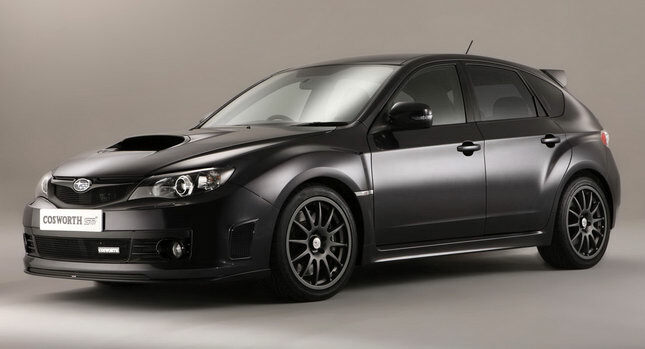 The tune-up also includes a remapped ECU, modified turbocharger and wastegate, and a custom exhaust system. 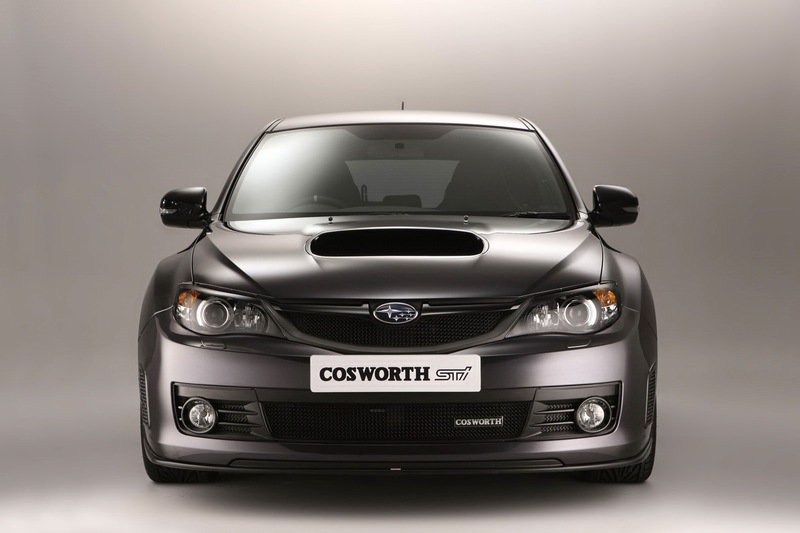 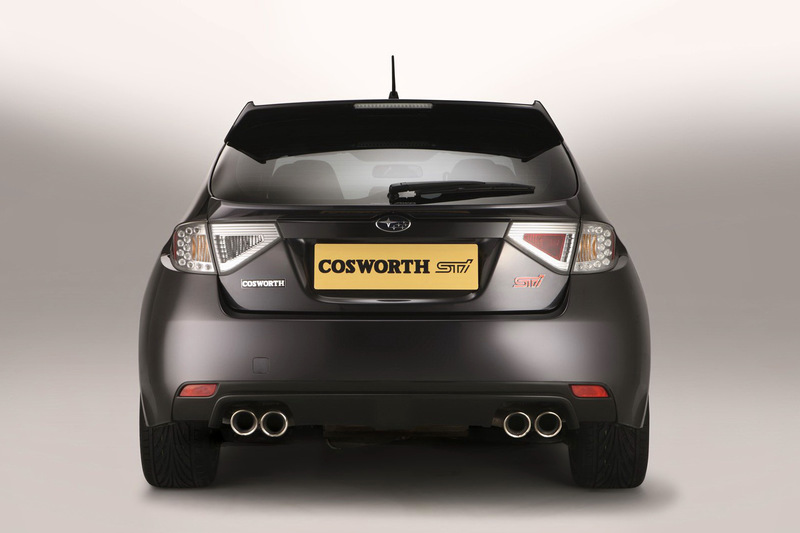 The result is an impressive output of 400PS (395bhp) at 5,750rpm, sufficient to dispatch the Cosworth Impreza STI CS400 from zero to 62mph (100km/h) in a mere 3.7 seconds. 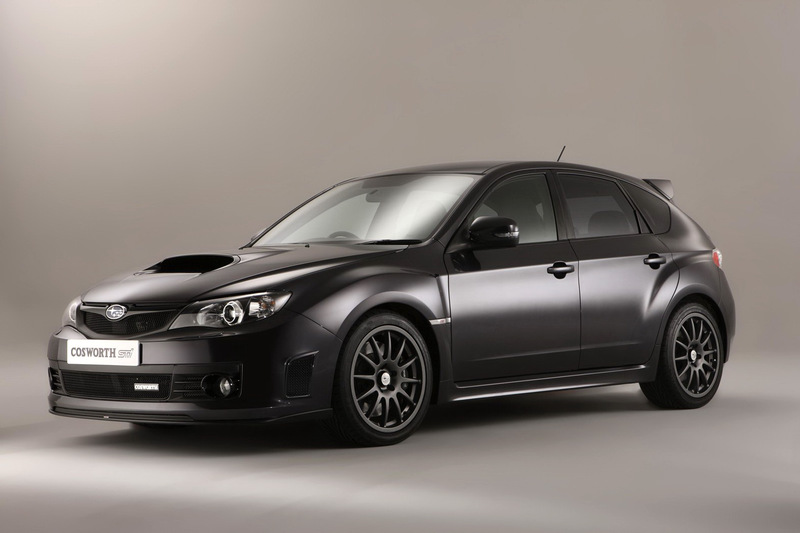 In comparison, the standard 300PS (296bhp) Impreza WRX STI completes the 0-62mph sprint in 5.2 seconds. 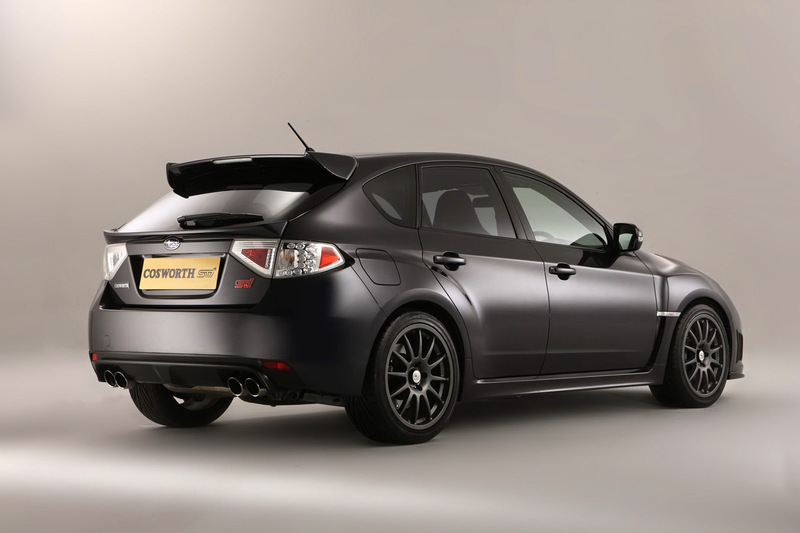 Subaru reports that the Cosworth Impreza STI CS400 also gets a revamped suspension with new coil springs and a 10mm lower ride-height as well as a bespoke brake package with six-pot callipers and 355mm discs at the front that was developed in partnership with AP Racing. 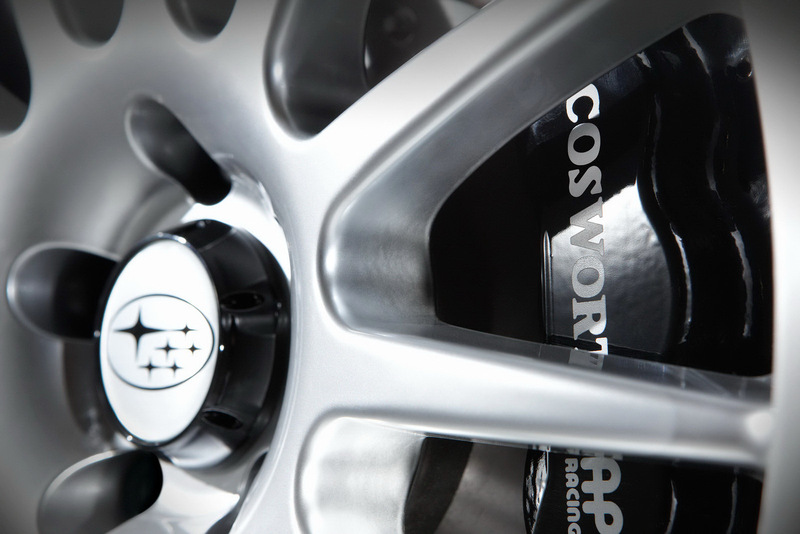 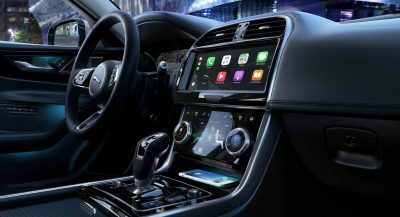 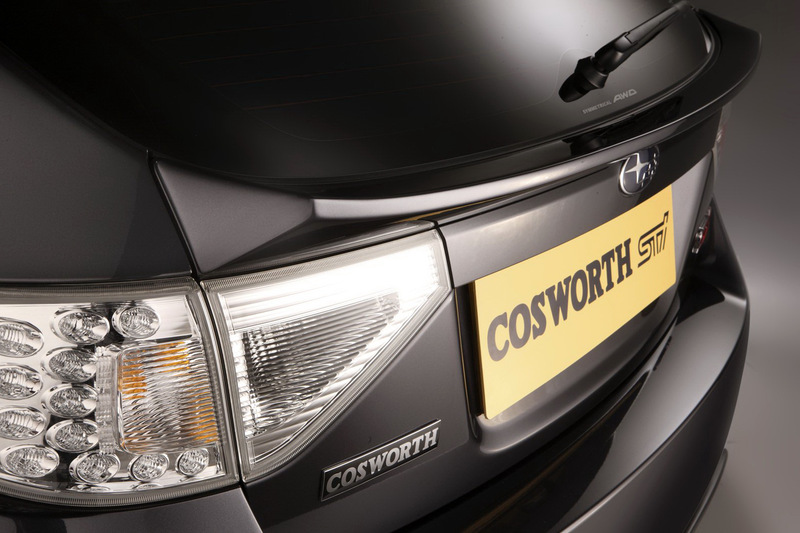 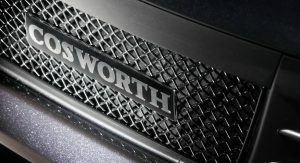 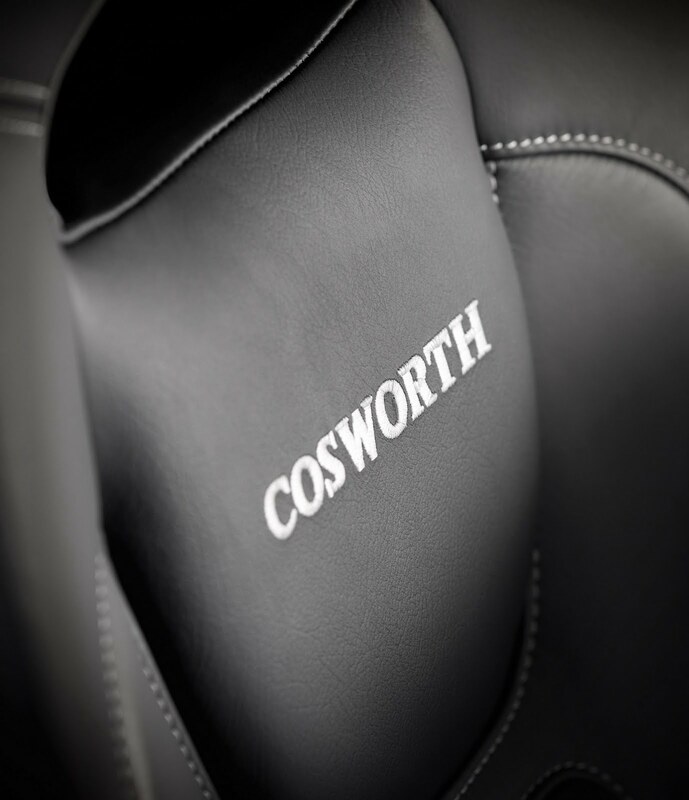 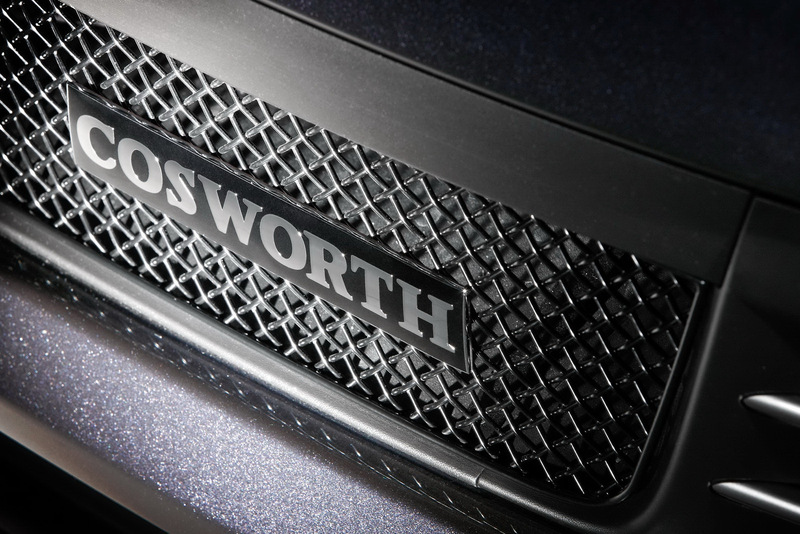 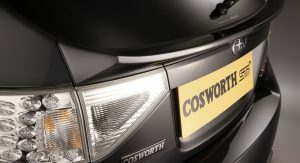 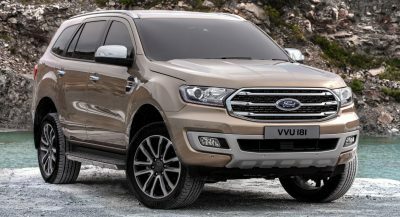 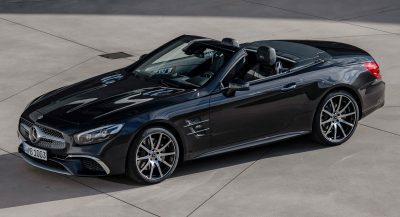 In the styling department, the changes are extremely subtle consisting of a redesigned front bumper with an integrated lower spoiler and a mesh grille, Cosworth logos, a different rear spoiler and specific 18-inch alloy wheels. 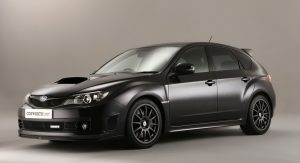 Finally, the limited edition Impreza STI CS400 gets a pair of Recaro bucket seats, glossy black dashboard trim and Cosworth badges. 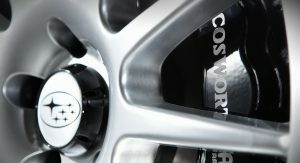 Previous PostPrevious SCOOP: Mystery Sedan Spied, Could it be the 2011 Volkswagen Jetta?